LG has launched the LG Q6+ in India. It is an upgraded version of the recently launched LG Q6 in terms of memory. It will pack 4GB RAM and 64GB internal storage instead of 3GB/32 GB. All other features are same as LG Q6. Notably, it will also feature the FullVision display. LG Q6+ is an offline exclusive phone and is going to be available from retail stores only. 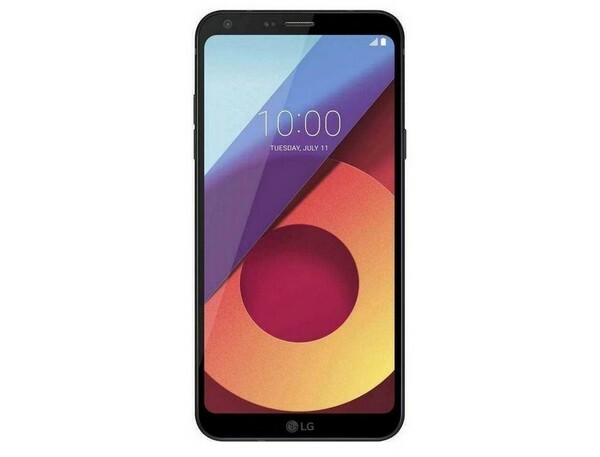 The LG Q6+ is priced at Rs. 17,990 and will go on sale from September 20. On the other hand, LG had launched the LG Q6 as an Amazon exclusive in India. To recall, LG had announced its new Q series last month in three variants LG Q6, LG Q6+ and LG Q6 alpha. The company said that the devices would be available in select Asian markets at first. LG Q6 had already been launched in India last month. Coming to the specifications, the LG Q6+ sports a 7000-series aluminum body. It features a 5.5-inch FHD+ FullVision display with 18:9 aspect ratio with a screen resolution of 2160×1080 pixels. It runs on Android 7.1.1 Nougat with LG’s UX 6.0 skin on top. The LG Q6+ is powered by a Qualcomm Snapdragon 435 chipset. This is coupled with 4GB RAM and 64GB internal storage. The storage on the device is further expandable up to 2TB. In the camera department, it features a 13 MP rear camera and a 5 MP selfie camera with a 100-degree wide angle lens. The device can shoot Full HD 1080p videos at up to 30 FPS. The phone is powered by a 3,000mAh battery. Connectivity options on the device include 4G VoLTE, NFC, Wi-Fi, Bluetooth 4.2 etc. The phone also features LG’s face recognition feature which allows users to unlock the device using their face. The LG Q6+ price in India is Rs. 17,990, and the smartphone will go on sale via retail outlets starting from September 20. The LG Q6+ will come in Astro Black and Ice Platinum color options.